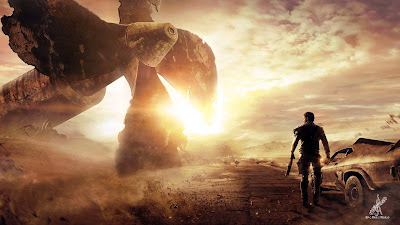 The Securities and Exchange Commission has received reports that Facebook netizens are being invited or enticed to invest their money in EMgoldex PHILIPPINES' "Pinoy Style Patak Patak" for a promise of huge profit/high returns where an investment of One Thousand Pesos will earn profits ranging from Five Thousand to Ten Thousand Pesos or a placement of Thirty Five Thousand will yield One Hundred Eighty Thousand to Three Hundred Sixty Thousand Pesos (IK = 5K to 10K payout or 35K=180K to 360K payout). 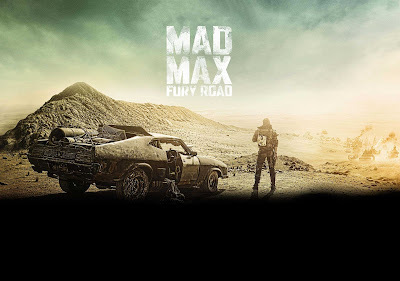 Per verification, Emgoldex Philippines is not a registered corporation or partnership. 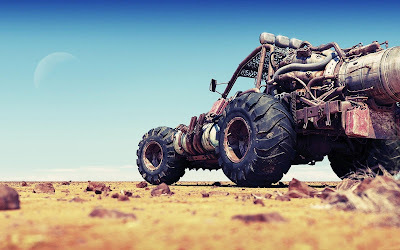 Likewise, such entity is not authorized to solicit investments from the public, as it did not secure prior registration and/or license or permit to solicit investments from the Commission as required under Section 8.1 of the Securities Regulation Code. In view thereof, the public is hereby advised to exercise self-restraint from investing their money into such high yield-high risk investment scheme and to take the necessary precautions in dealing with the above-named entity. 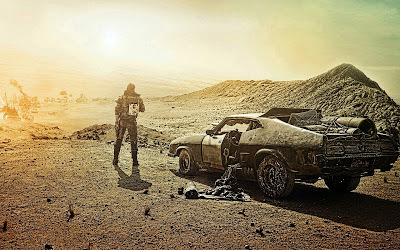 Should you have any information regarding the operation of the said entity, please call the Enforcement and Investor Protection Department at telephone numbers 584-7187 or 584-7652. 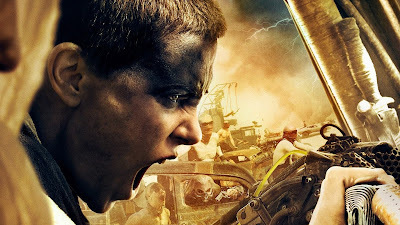 Download our free top 32 Mad Max: Fury Road Wallpapers and Backgrounds and download them on all your devices, Computer, Smartphone, Tablet, iPad, iPhone and Android. 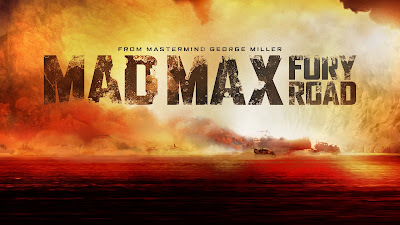 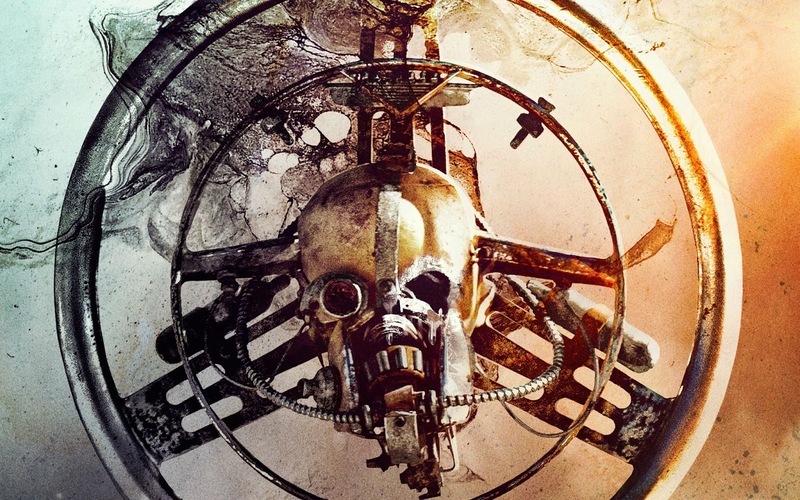 Best 750x1334 Mad Max Fury Road 2015 HD wallpaper for iPhone 6 Desktop Background, Standard 4:3 5:4 Full screen UXGA SXGA Wide 16:10 5:3 Widescreen WUXGA WXGA WGA HD 16:9 High Definition phone, tablet and laptop. 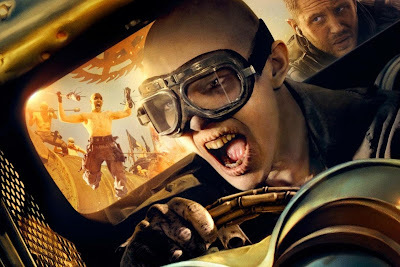 Mad Max: Fury Road is a 2015 Australian post-apocalyptic action film directed, produced, and co-written by George Miller. 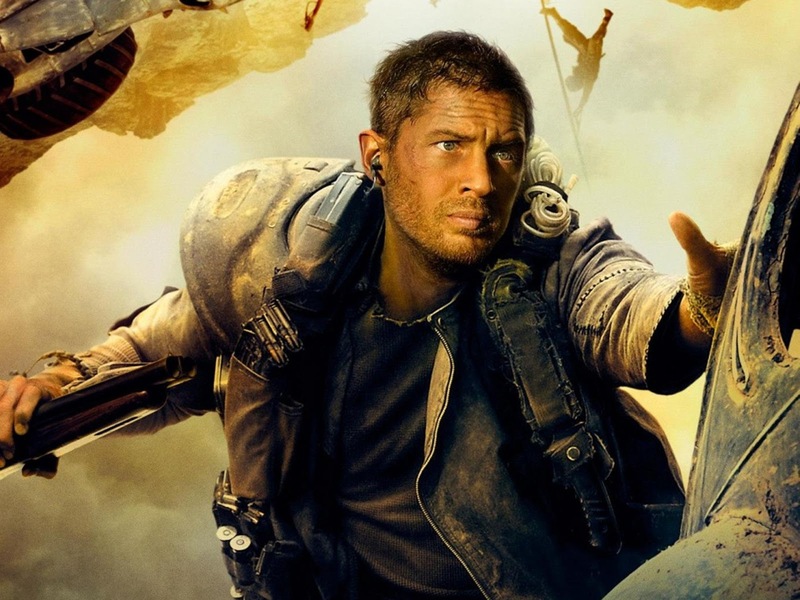 The fourth film of Miller's Mad Max franchise and the first film of the franchise in 30 years, Fury Road stars Tom Hardy as "Mad" Max Rockatansky, replacing Mel Gibson in the title role. 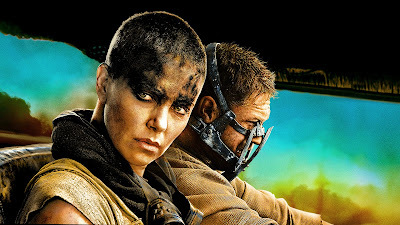 Charlize Theron, Nicholas Hoult, and Hugh Keays-Byrne also star. 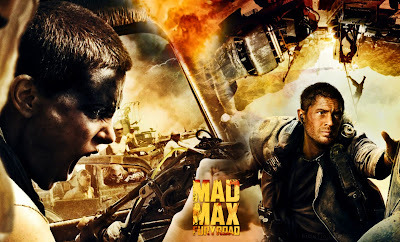 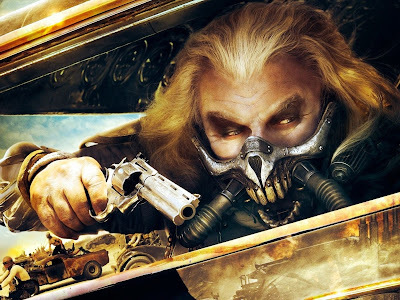 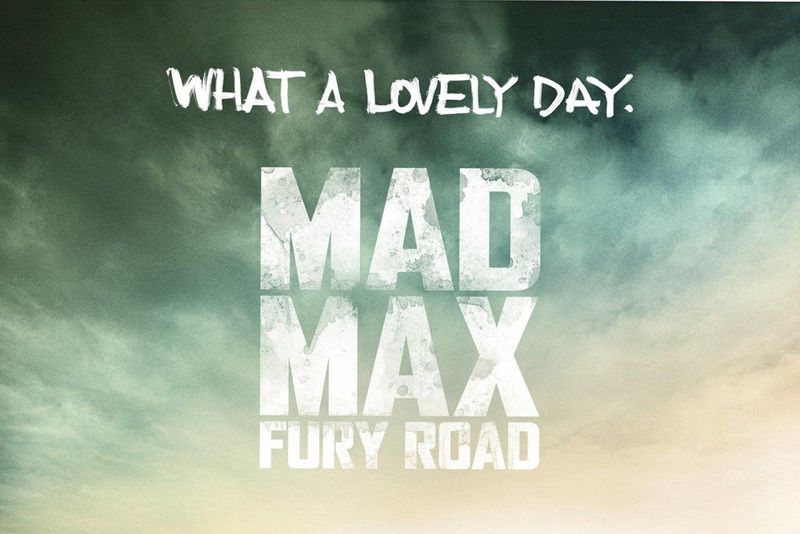 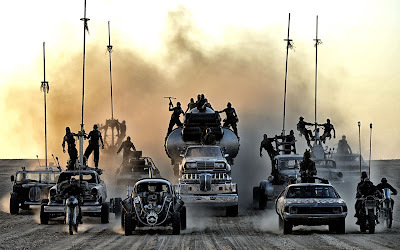 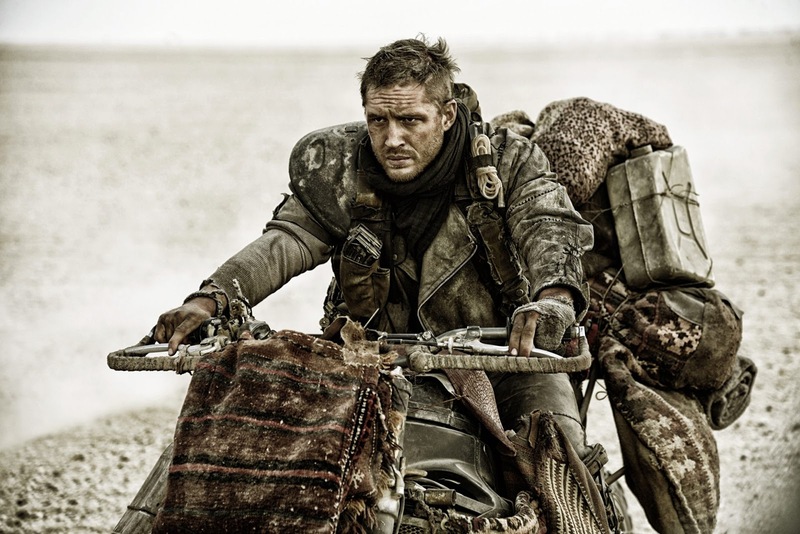 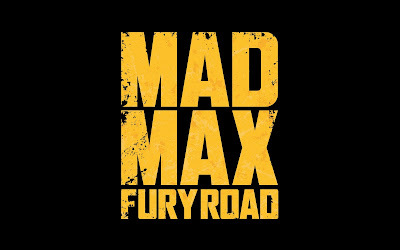 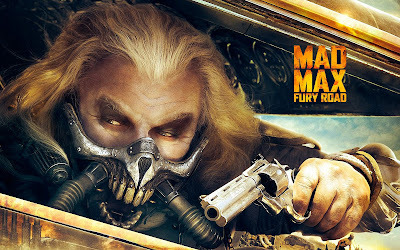 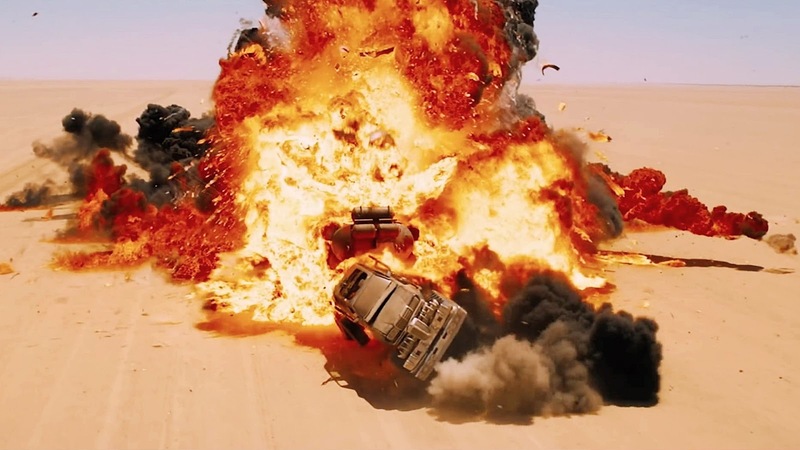 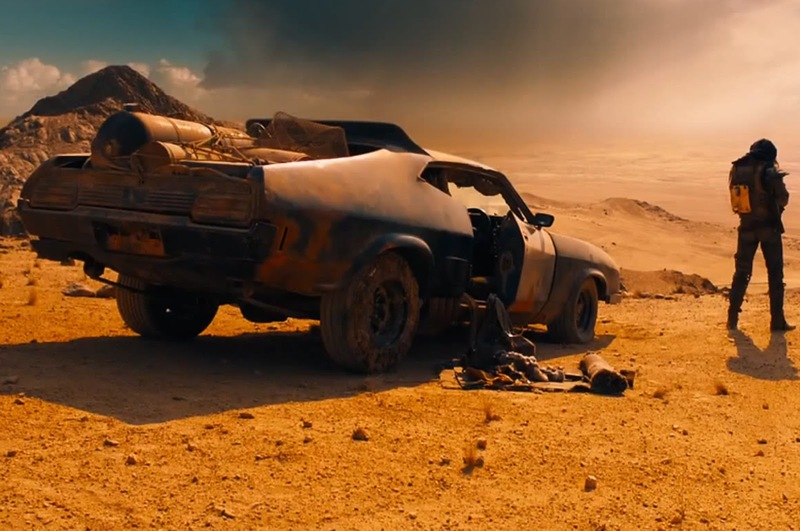 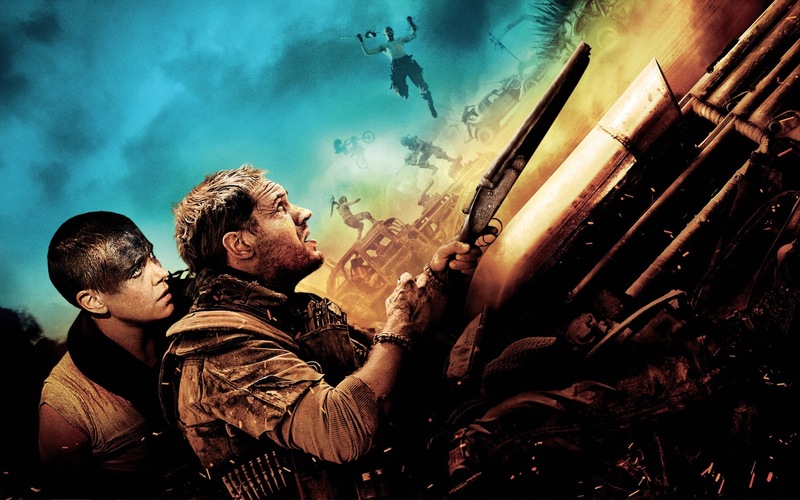 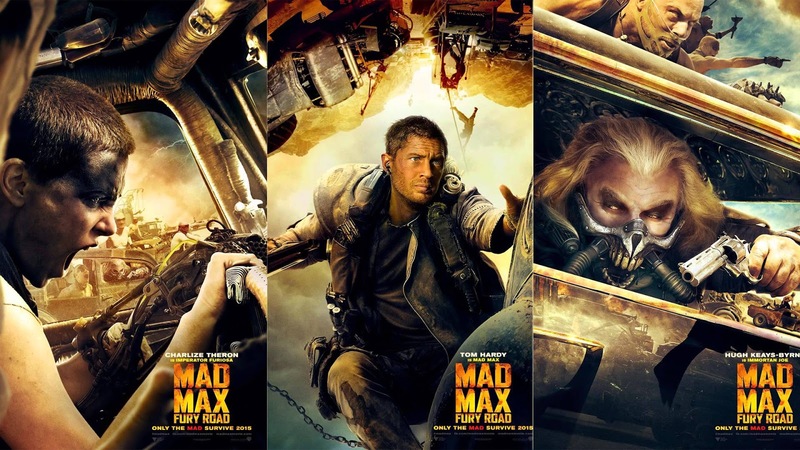 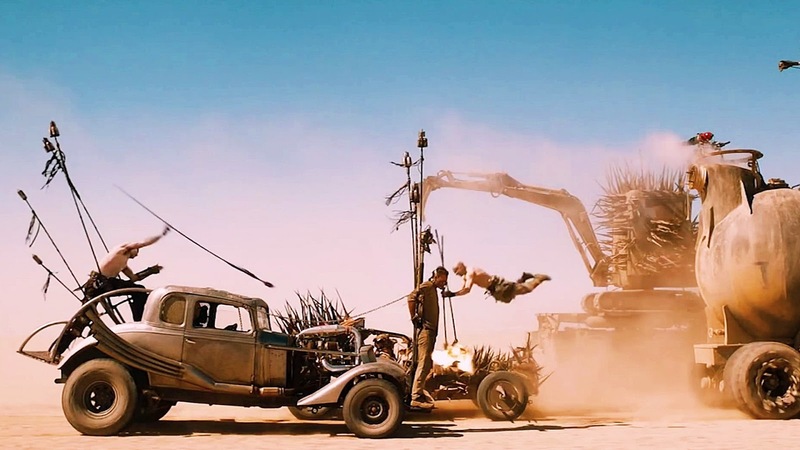 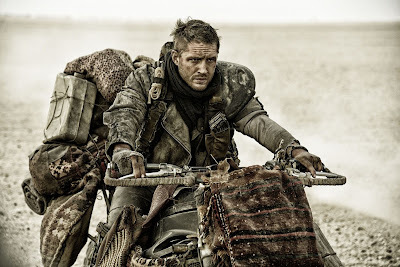 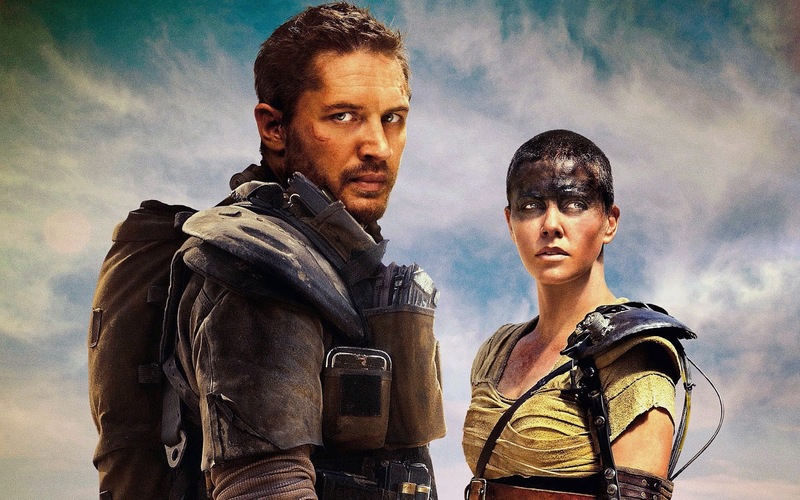 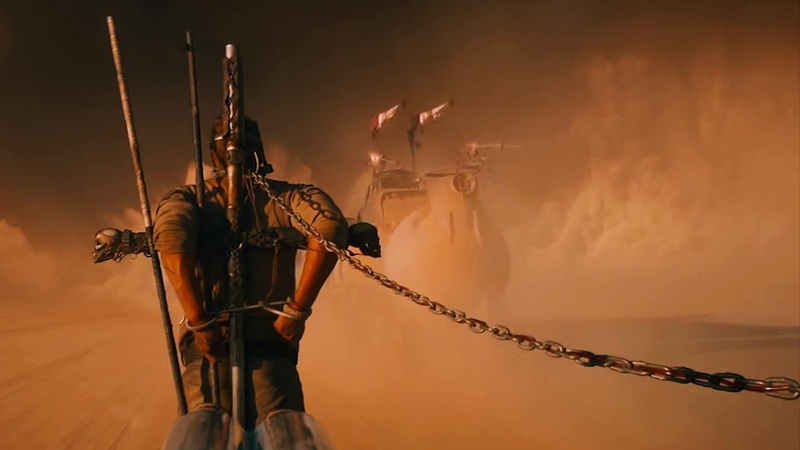 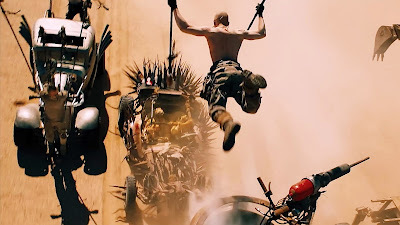 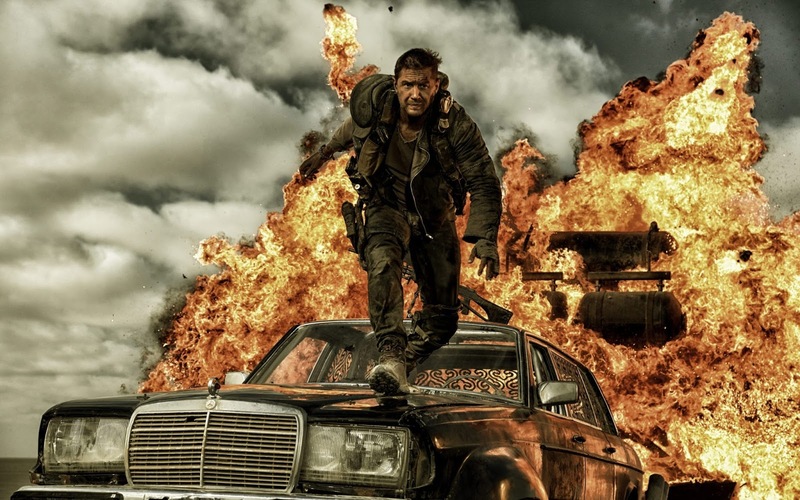 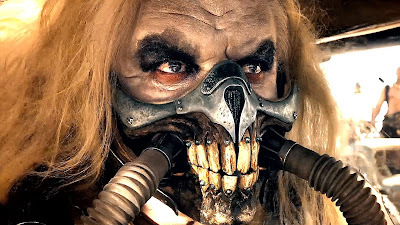 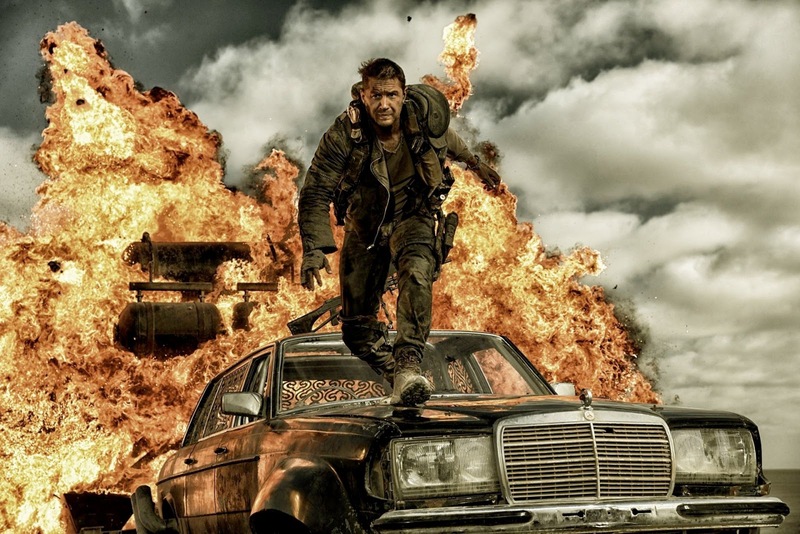 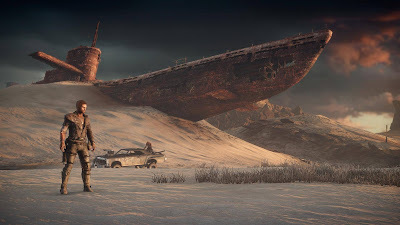 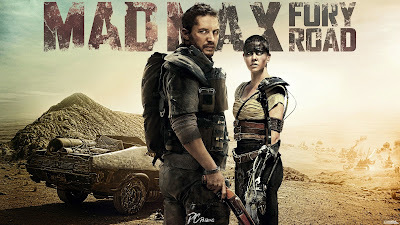 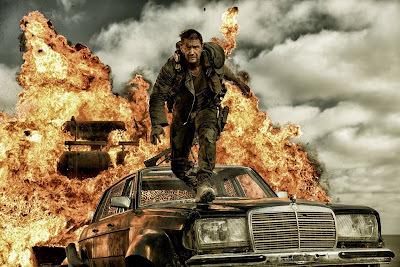 The film is set in a future desert wasteland where gasoline and water are scarce commodities, with Max (Hardy) joining forces with Imperator Furiosa (Theron) to flee from cult leader Immortan Joe (Keays-Byrne) and his army in an armored tanker truck, which leads to a lengthy road battle. 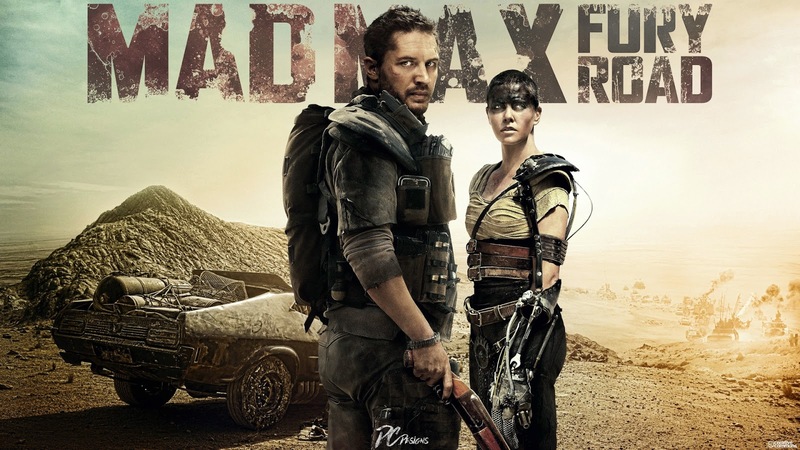 The film had its world premiere on 7 May 2015 at the TCL Chinese Theatre. 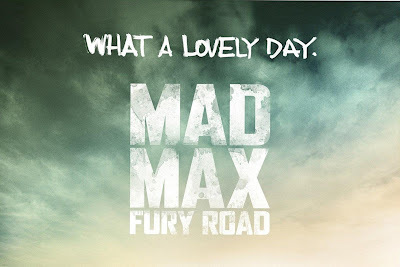 It began wide theatrical release on 14 May 2015, including an out-of-competition screening at the 68th Cannes Film Festival. Critics have praised the film for its acting, screenplay, action sequences, stunts, and direction.